Stuart Green, Director at Framexpress says: “Nxt-Gen Composite Doors have been designed to not only offer great-looking, great-performing composite doors for homeowners, but also to reduce waste and improve manufacturing efficiency. This means fewer off-cuts and a quicker manufacturing process in the factory, so installers can get composite doors even faster. There are 6 different doors styles available in the Nxt-Gen collection, to suit both traditional and modern properties. Doors come in the 6 most popular colour choices: Black, White, Blue, Green, Red, Distinction Chartwell and Distinction Anthracite. The flush-fitting glazing system is available in a full range of designs for homeowners to personalise their entrance door with. Nxt-Gen doors have the high-insulation you would expect from a Distinction Doors foam core. They are also fitted with multi-point locking systems and high-security cylinders for top-notch security. 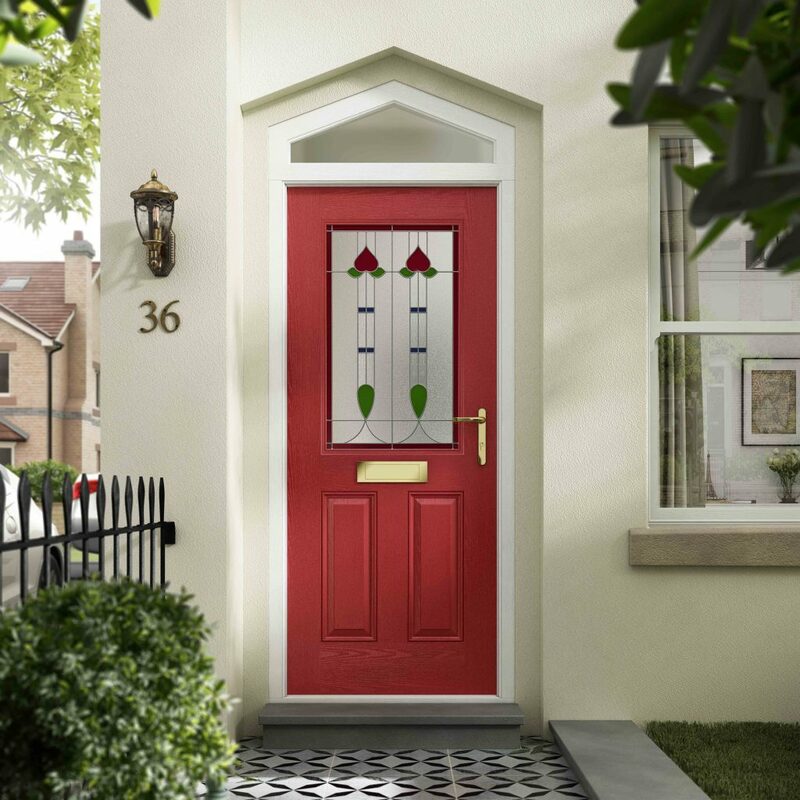 Plus, there’s the extra option to upgrade Nxt-Gen composite doors to Secured by Design specification.